Working with colleagues and partners in China to support colleges and universities to build their entrepreneurial capacity. 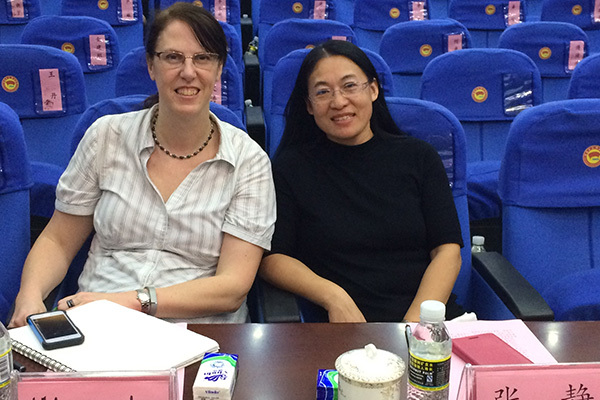 We have a long history of working in China, with Alison having first worked with Chinese educators in 2010. Since then she has gone on to lead the Enterprise Evolution team to teach 700+ educators across China and is now working in partnership on the first ever co-designed (China:UK) staff development programme – CEO: Creating Entrepreneurial Outcomes’ (创能 chuang neng) – delivering to the needs of Chinese educator. Zhang Jing is our partner in China. She is also the China Chief Representative of the UK Higher Education Academy (HEA) and was Chief Representative of National Centre for Entrepreneurship in Education (NCEE China). 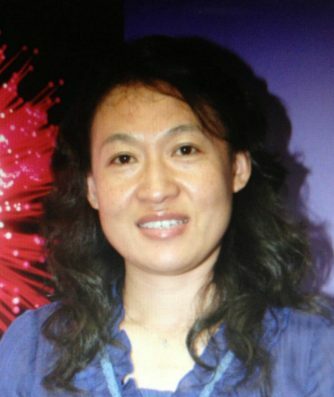 Prior to those posts, Zhang Jing had been a management team member in the British Council China from 1997 to 2015. Due to her expertise in the UK-China higher education, Zhang Jing has been invited to sit on advisory panels including Teaching Steering Committee, Vocational Education in Logistics；International Advisory Group (IAG), Sino-British College, University of Shanghai for Science and Technology; Teaching Committee of Innovation and Enterprise Education, China Machine Press. Zhang Jing was a member of the judging panel for the 3rd Youth Volunteer Projects Competition organised by All China Youth Federation. Zhang Jing is committed to introducing the UK experience in enterprise and entrepreneurship education to China. She has designed and delivered China’s first ever Entrepreneurial University Leadership Programme and Entrepreneurship Educators’ Training Programme, and has been a frequent guest speaker at national and international conferences. Zhang Jing is an acknowledged expert in the UK and China in the development and delivery of higher education programmes. As the British Council’s Director of Higher Education in China, Zhang Jing has designed and delivered government agreements on higher education such as Sino-Scottish Higher Education Research Partnership in PhD Studies, the UK-China Partner in Education (UKCPIE) and the UK-China Research and Innovation Partnership Fund (Newton Fund) and facilitated the UK-China Education Ministers’ annual summits and People to People Exchange. 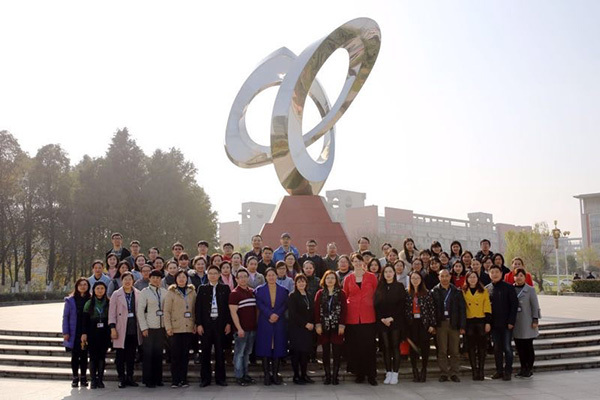 As far as research is concerned, Zhang Jing has participated in 10 years’ higher education policy research in partnership with National Centre for Education Development Research, Chinese Ministry of Education. 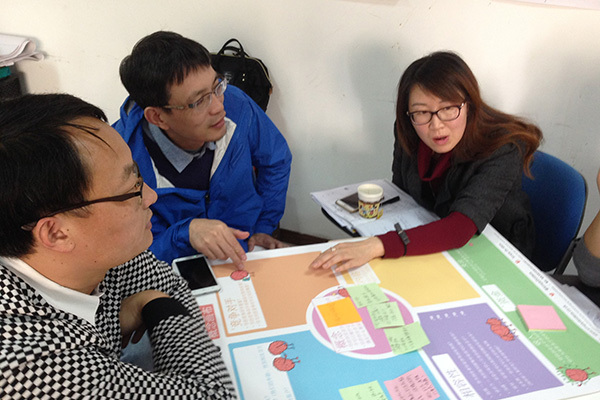 Together Jing and Alison have developed ‘CEO: Creating Entrepreneurial Outcomes’ (创能 chuang neng) for work in China – further information in Chinese can be downloaded here.